Helen is a registered dental hygienist, who graduated in 2007 with honours. She is committed to lifelong learning, and continuously takes courses to stay up to date in her field. 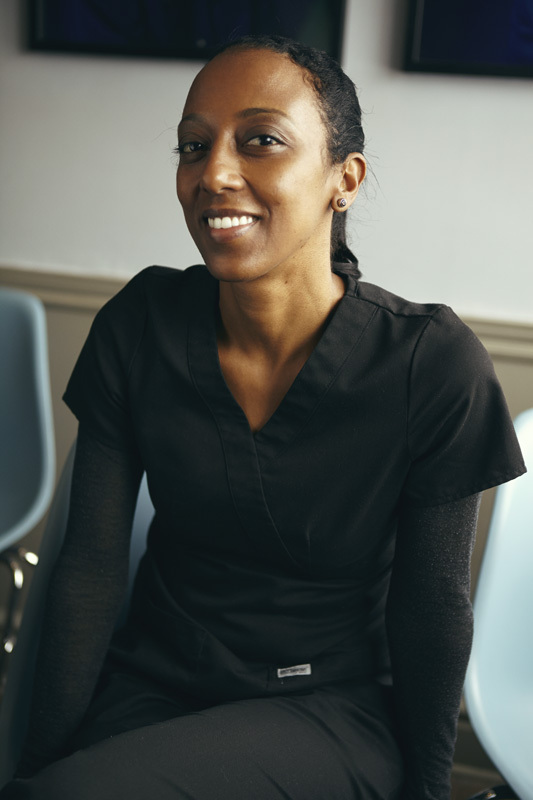 Helen joined the Word of Mouth Dentistry team in 2007, where she gained valuable experience treating clients using most current base dental care. Helen is dedicated to all aspects of her job, including long-term patient oral care, office safety management and team building.